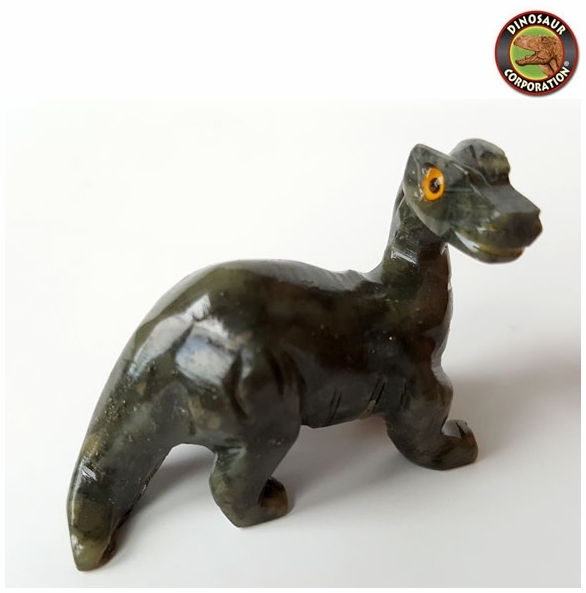 Home | GEMS | Brachiosaurus Gemstone Dinosaur Figure, 2"
Brachiosaurus Long Neck Gemstone Dinosaur Figure. Hand Carved from Jasper. A perfect dino party favor for buddy paleontologists.